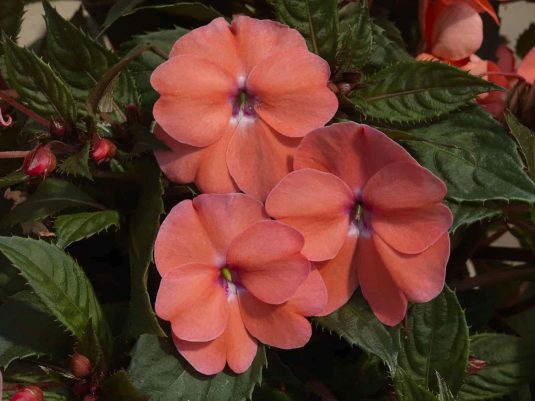 The truly unique genetic background of SunPatiens® Vigorous Shell Pink delivers unsurpassed garden performance with season long, soft pink flowers that never slow down. 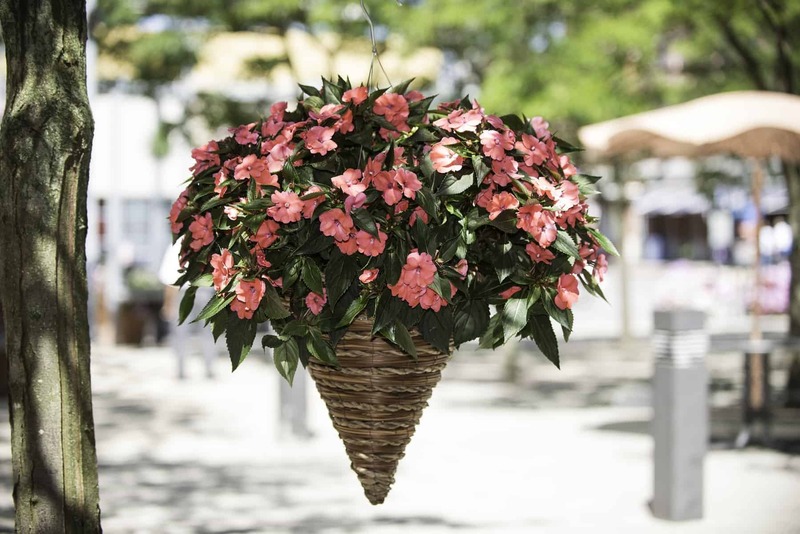 Strong roots take hold quickly after transplanting and these impatiens thrive under high heat, rain, and humidity. 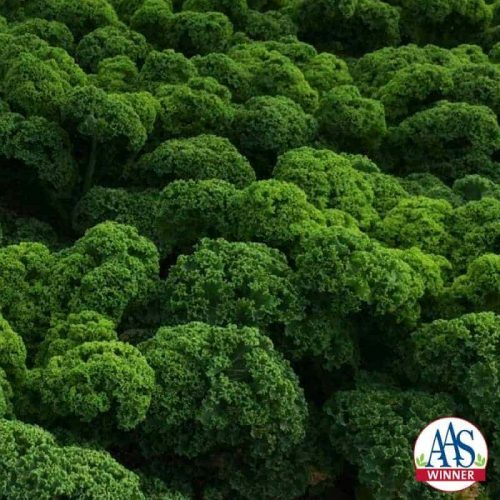 The AAS Judges loved these vigorous spreading plants that keep their shape all summer, plus, they do just as well in full sun as in shade. These low-maintenance plants are perfect for gardeners looking for impatiens that are resistant to downy mildew. 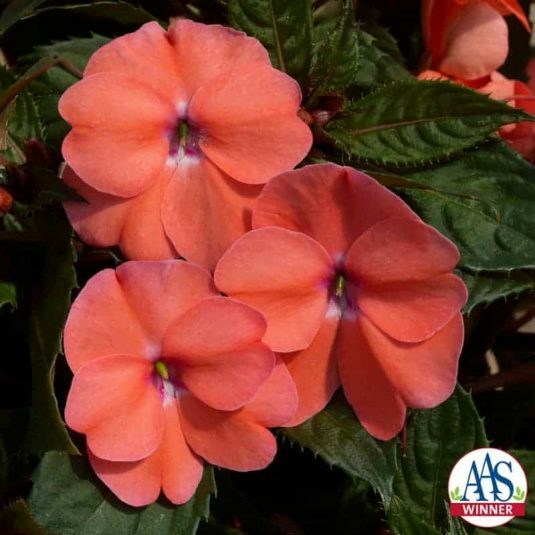 Plant SunPatiens® in full sun or part shade areas that receive filtered sun or 4 hours or more of light. 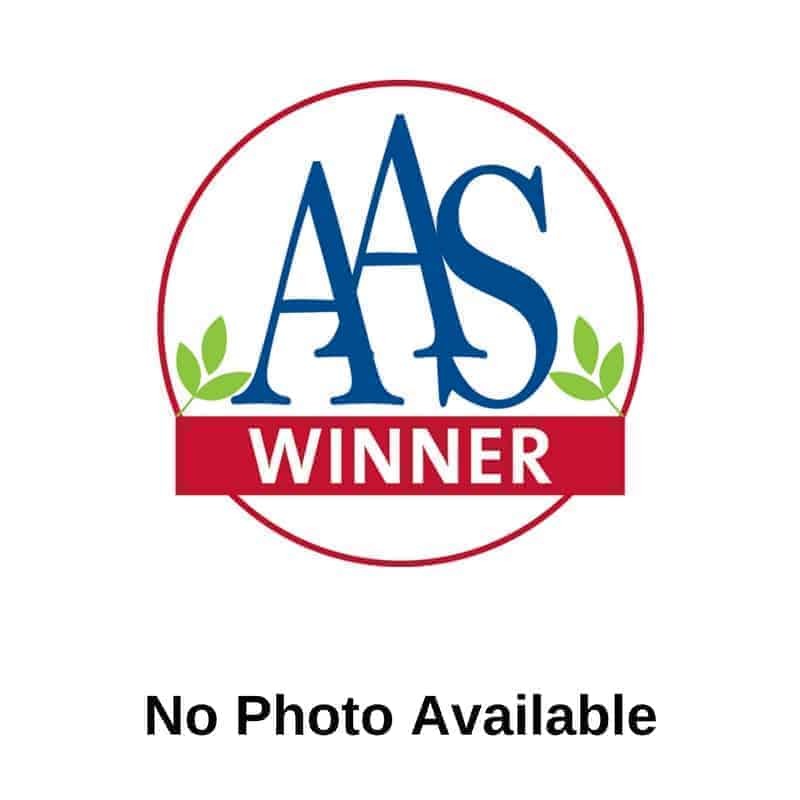 Soil should drain well (avoid heavy clay soils) and contain a 10-20% organic matter. SunPatiens are very light feeders, and excessive fertilizer may result in reduced flowering and weak stems. If applying liquid fertilizer, use 1/4 to 1/3 the typical rate every 3-4 weeks. Another option is to apply a slow release fertilizer at planting at 1/2 the typical rate. Keep well watered especially during the first 2 weeks after transplanting. Do NOT pinch this plant as it can adversely impact plants natural symmetry and delays flowering.